The road so far has not been a joy ride for Nepal, and it looks even more disturbing in the next few decades. The outcome remains to be seen. 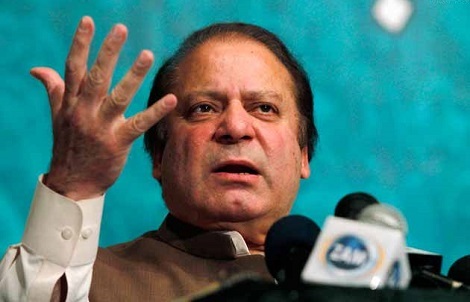 Pakistan: Will Nawaz Sharif Be The Hero The Country Needs? Whether or not Sharif succeeds with his responsibilities is a question that only time can answer. For Pakistan’s and South Asia’s sake, let us pray he does.